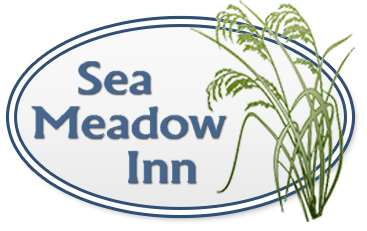 Thank you for contacting the Sea Meadow Inn on Cape Cod! Debbie, our Inn keeper, will reach out to you shortly to answer your questions. If you were wondering what dates are available or were looking to book your reservation online, please do so here. For immediate assistance, please give us a call at 508-896-2223.